On the off chance that you’ve visited a movie theater recently and found yourself watching Avengers: Infinity War at least six times, you may have accidentally noticed a trailer for Deadpool 2 that plays prior to the film. 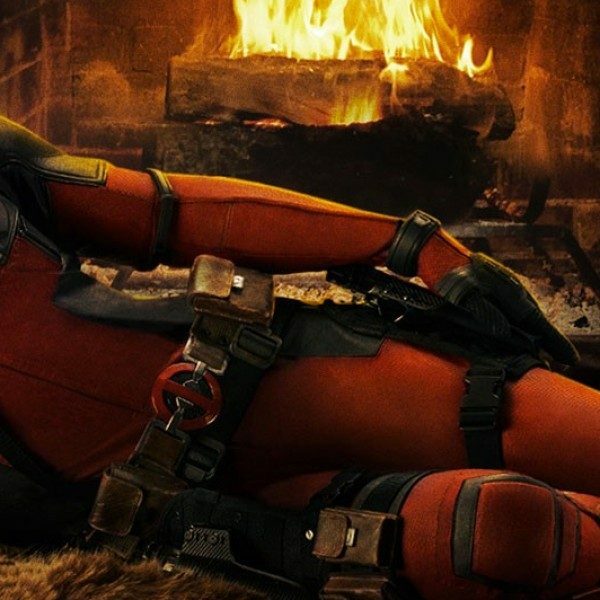 That trailer is filled with useful tidbits, identifying the person who fills the role of the antagonist (his name is Cable), showing a montage of those who will assist Deadpool in his quest to save a kid from Cable (it’s mostly a guy named Peter), ending the debate over ‘what is the greatest superpower’ (it’s luck), and listing when the film hits theaters (on May 18). 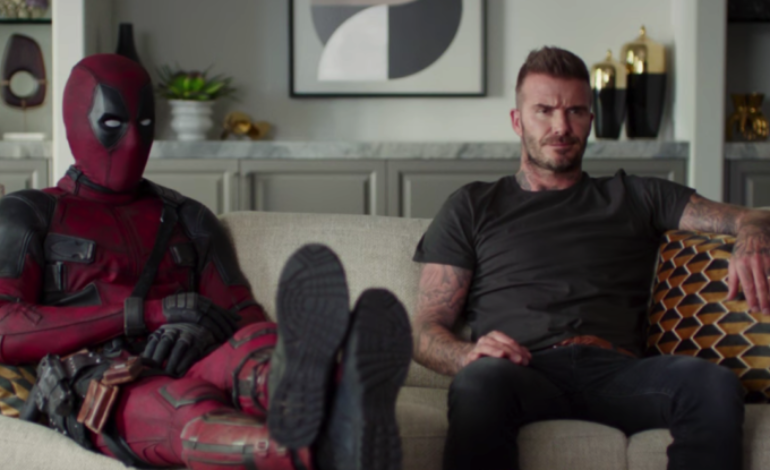 This hurtful comment very nearly drove Beckham to madness, so clearly, the only way to mend the rift between Deadpool and Beckham was to craft an entire movie trailer around a carefully-worded apology. As you watch the (very funny) trailer below, let it serve as a powerful reminder to always consider the delicate feelings of very famous people when making jokes in superhero movies.